A design comprised of three walls lined by cabinets and appliances, the ‘U’ (also known as ‘C’) is commonly found in kitchens of limited space. It uses three walls, two of equal length and one shorter, that generally serve to separate the kitchen from other areas of the residence. The third wall and its additional cabinetry provide ample storage. Though a traditional design, it is no longer often employed in larger, newer homes. Similar to a U-shaped kitchen, it is bigger and generally more practical by the addition of a fourth leg (usually a preparation area known as a peninsula) to one side of the U at a right angle, leaving room through which people can enter and exit. 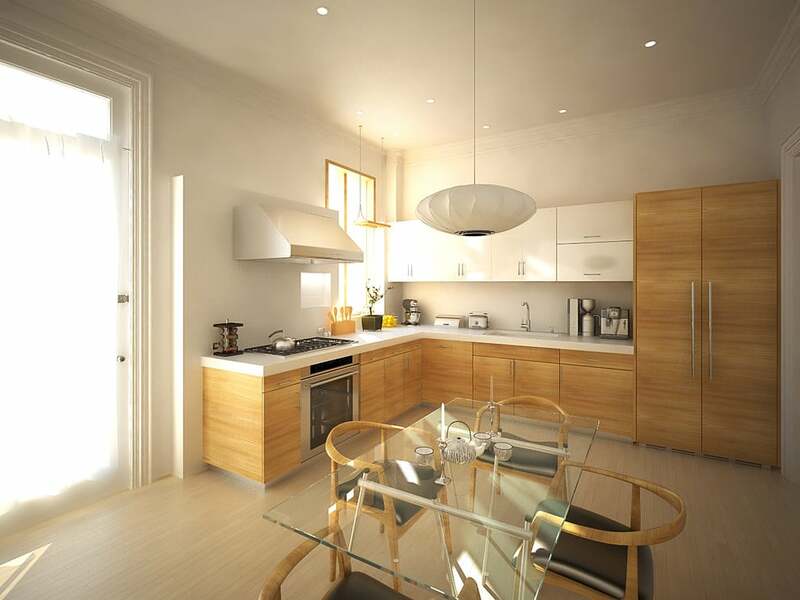 The peninsula can be used as extra workspace, to host guests, as a dining area, or to house appliances. A single galley row protrudes from a main wall. The simplest of all kitchen designs, the I-shaped kitchen is a great solution for small spaces such as lofts and studio apartments. People love this single-wall set-up for its simplicity and affordability. Built at a corner, two walls, one twice the length of the other, form an angle (thus, the ‘L’ shape). 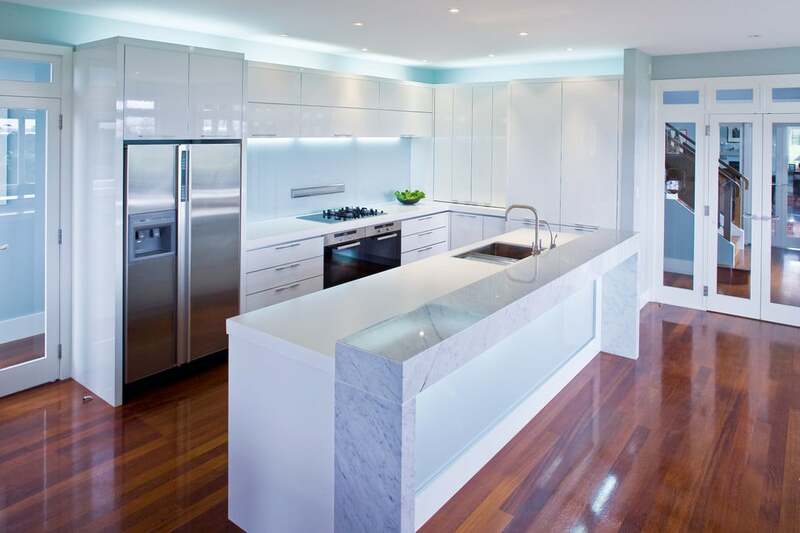 The ‘L’ layout lends itself to creating a spacious environment that allows ample counter and storage space. This is an ideal design choice when specific areas for cooking and cleanup are desired. 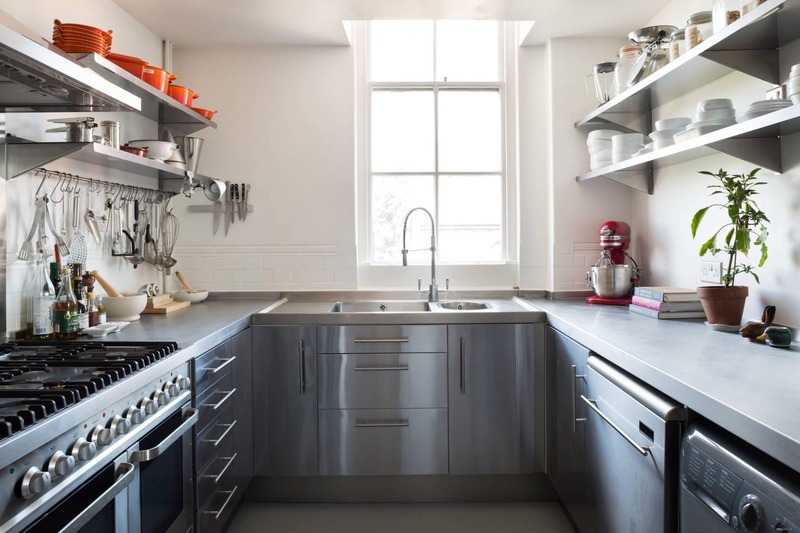 A narrow corridor sandwiched by two parallel walls, most galley kitchens stick to a simple and efficient pattern – the sink, prep and range stand in a single line, with the prep area equally distant from cooking and cleaning spaces. Limited space is exploited, creating an efficient and modern concept. 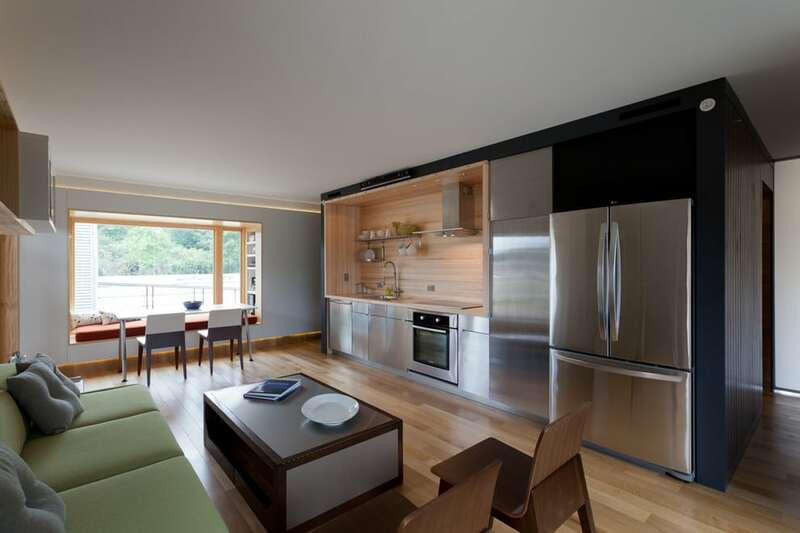 The galley is also the most cost-effective of the aforementioned designs. 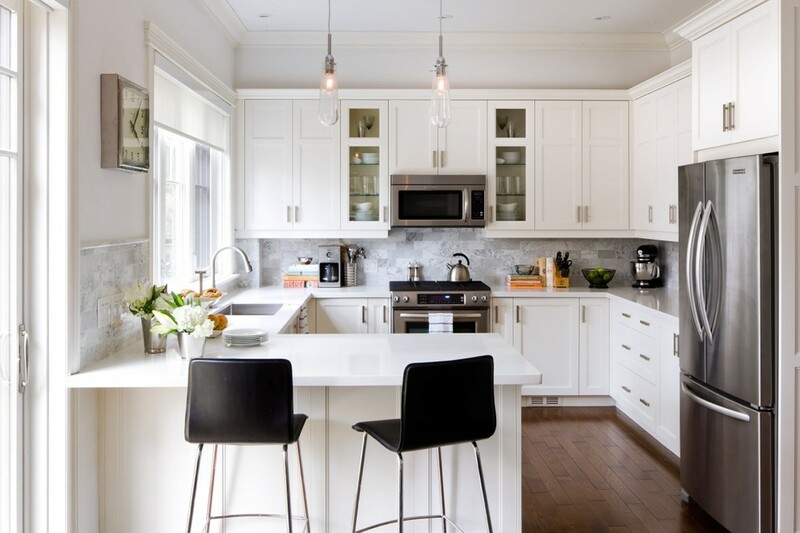 Ultimately it is the goal of all kitchen layouts to be of universal design, comfortable and easy to use for everyone, regardless of age, ability or size.